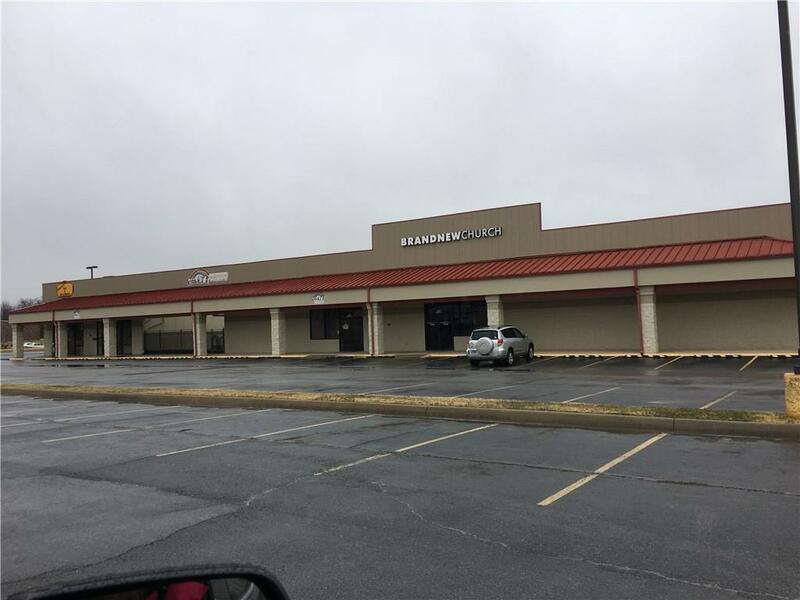 Great location with U S Post Office, Sonic Drive In, McDonalds, several Banks,Farmington Schools, retail/professional office within a one block area. Demographics indicate over 30,000 roof tops within a 5 mile radius. 5 to 7 minute drive to access I-49. Space would be ideal for many different uses such as a Church, call center, retail, fitness center, office,Bank, day spa and beauty shop. Space is equipped with fire sprinkler system. 4 restrooms. Drive thru canopy. Listing provided courtesy of Loftin & Associates Realty.